He still plays league cricket in the United Kingdom, currently for Stirling County Cricket Club in Scotland as the club's professional. After retiring from first-class cricket last in 2005, Kabir became the coach of the Habib Bank Limited cricket team side and after gaining experience there, he coached the United Arab Emirates national cricket team. Khan is a highly qualified ECB Level 3 coach. Khan was the coach of Afghanistan national cricket team and guided them from the 2008 ICC World Cricket League Division Five, through Division Four and Division Three to One Day International status during the 2009 ICC World Cup Qualifier. Shortly after Afghanistan achieved ODI status, Khan dropped Hasti Gul for their first first-class match in the ICC Intercontinental Cup match against Zimbabwe XI. 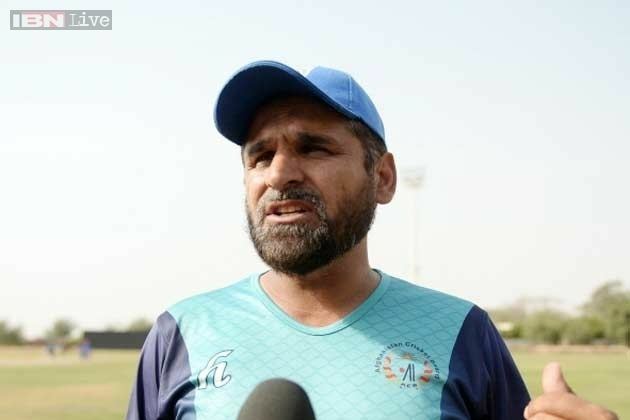 This led Gul's brother Karim Sadiq to quit the national setup, citing what he called "injustices" and "wrong policies", accusing national coach Kabir Khan of not acting in the best interest of the team. 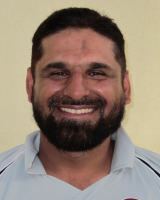 Sadiq later returned to play for Afghanistan. 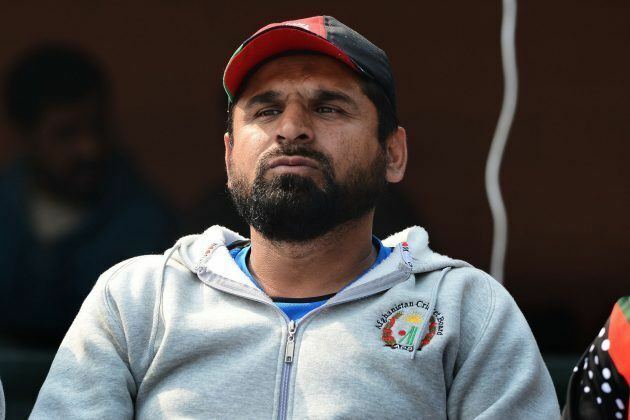 He guided Afghanistan to victory in the 2010 ICC World Twenty20 Qualifier, which allowed them to historically qualify for the 2010 ICC World Twenty20; during the tournament Afghanistan lost both of their matches to India and South Africa. On 19 August 2010, Khan quit as the Afghanistan coach, citing interference from officials in the Afghanistan Cricket Board during their tour to Scotland; Khan left Afghanistan top of the Intercontinental Cup and ranked 13th in the world in one-day cricket. On 2 October 2010, Khan took over as the coach of UAE. Kabir Khan was given a 3-year contract to coach Afghanistan on 31 December 2011.